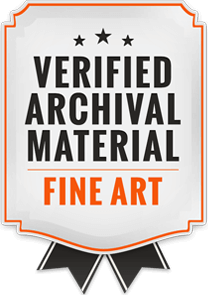 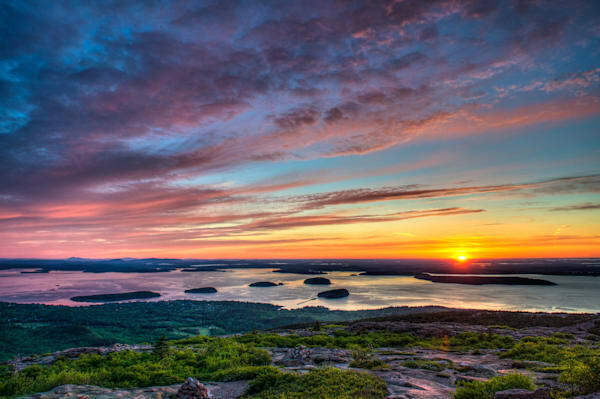 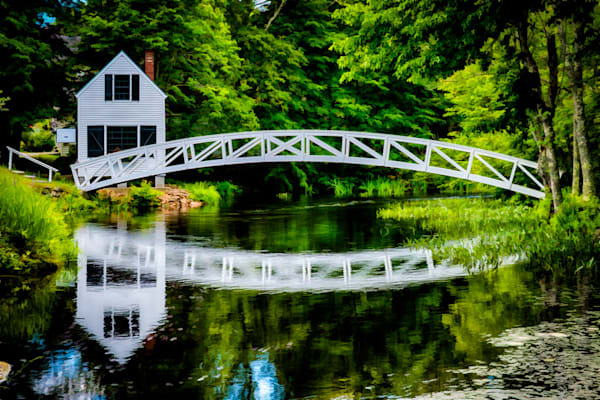 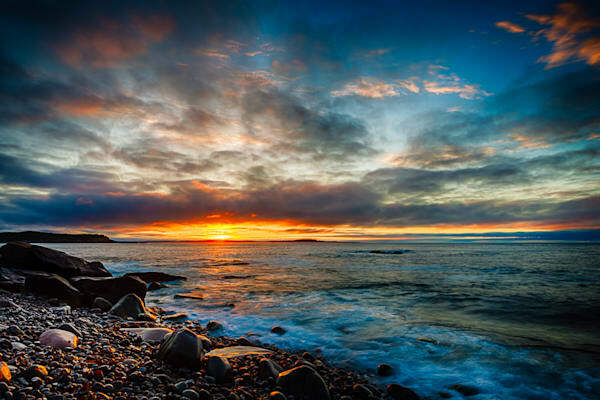 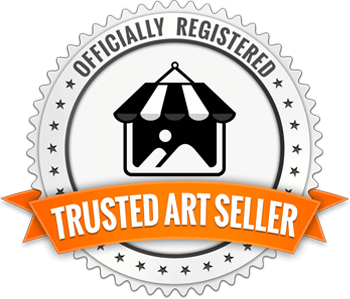 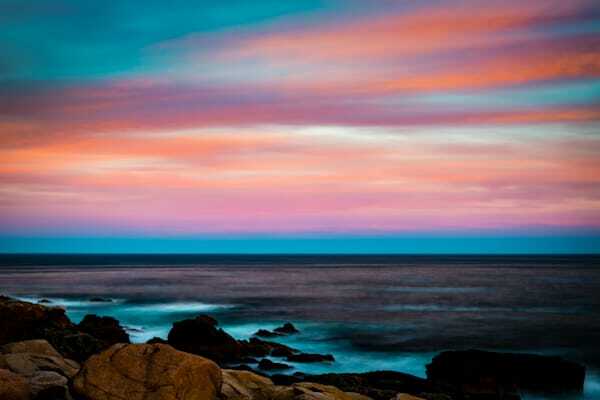 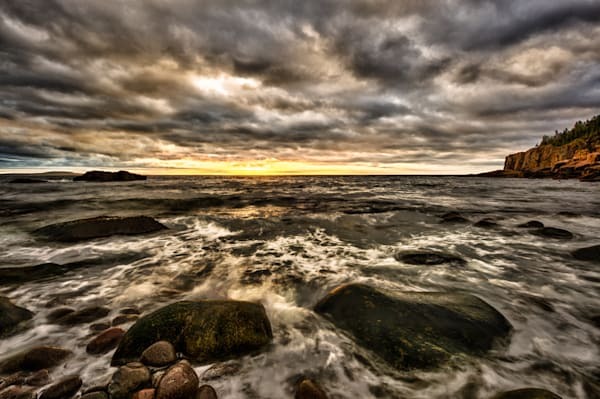 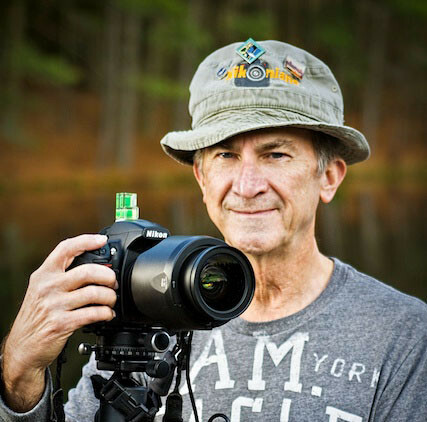 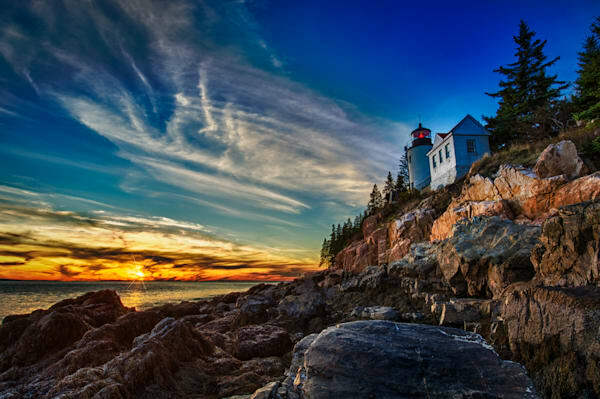 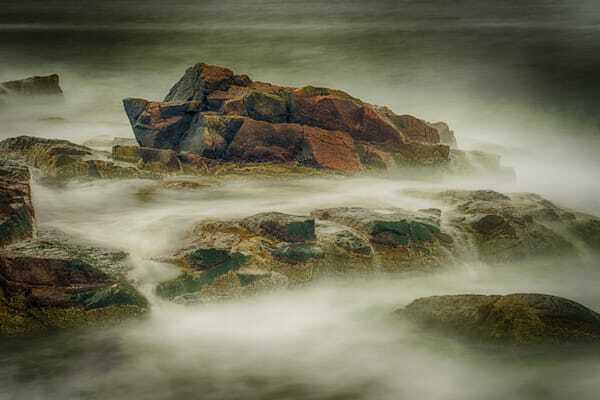 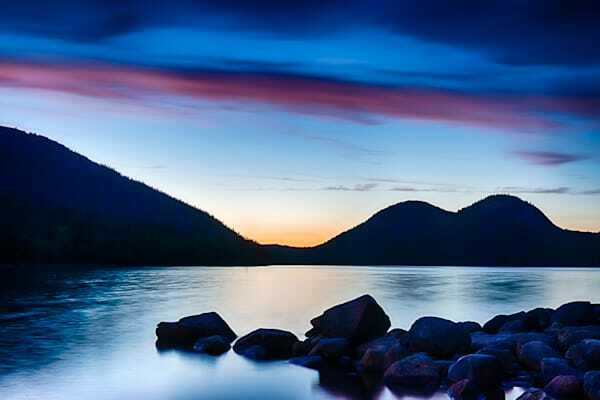 Purchase one of these colorful, ready-to-hang images captured in Acadia National Park and other Maine locations. 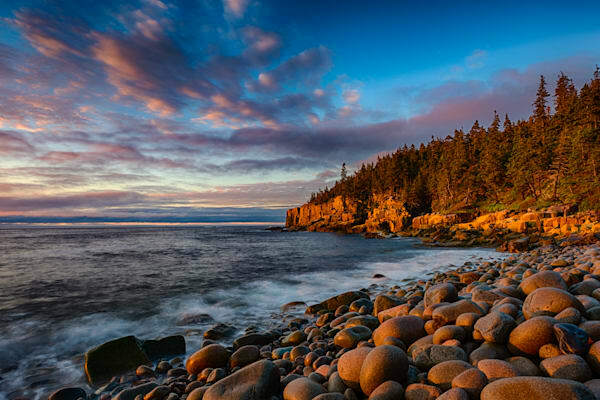 Most of these were captured while camping at Acadia National Park. 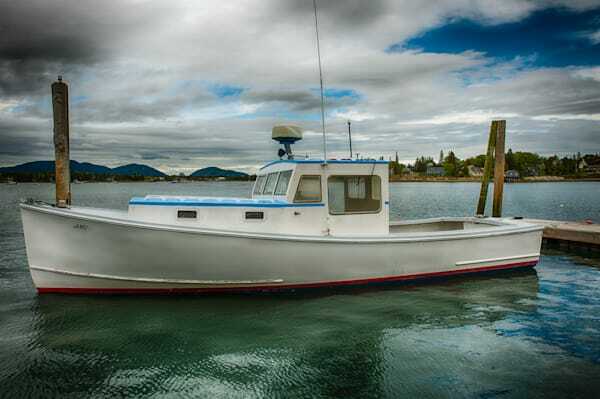 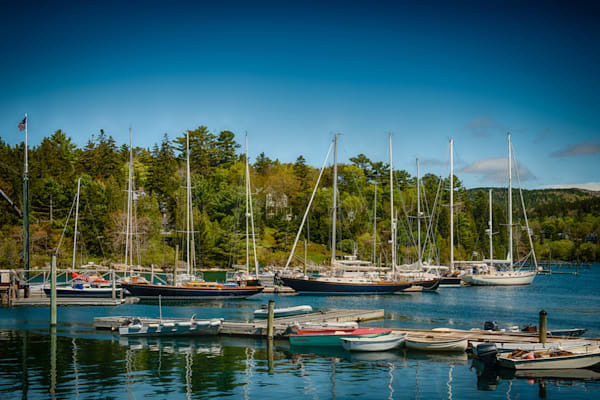 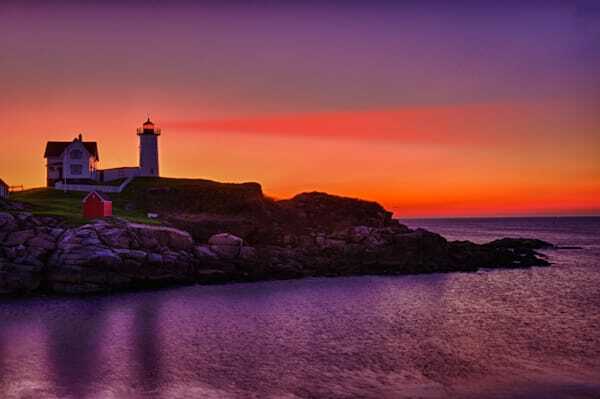 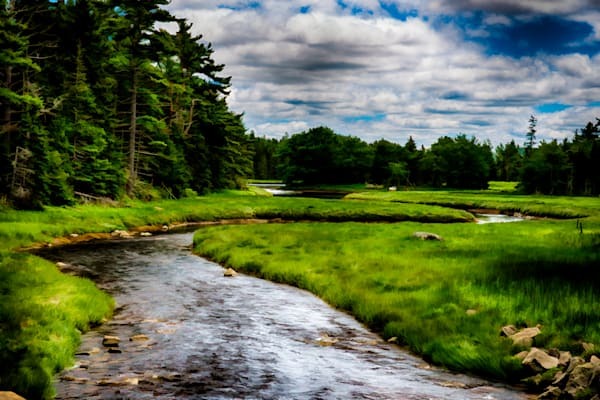 These colorful images from Maine, printed on canvas and aluminum will look amazing in your home or office. 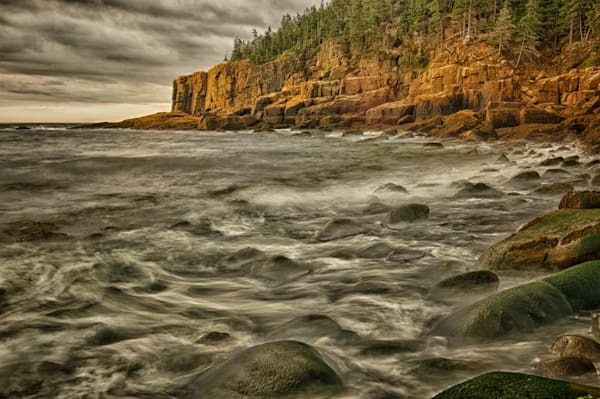 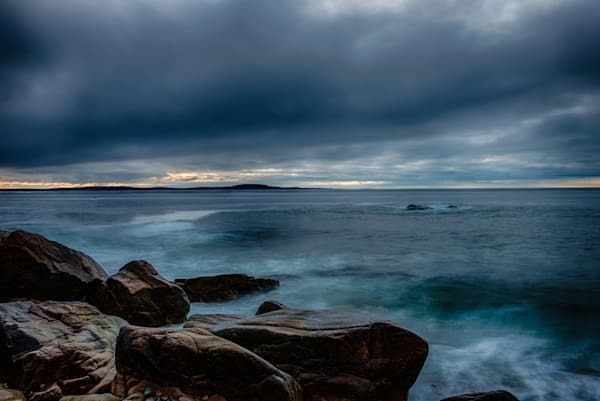 Most of these images are High Dynamic Range (HDR) images (see my artist statement) captured at Acadia National Park in Maine.